SunvalleyTek/Sunvalley is SOLE TaoTronic brand seller ! ONLY products purchased from SunvalleyTek/Sunvalley are covered with TaoTronics warranty. You will own first-rate product with first-rate package, and best after-sale service. If you have purchased non-original TaoTronics products from other unauthorized sellers or fake followers, please contact the seller for return or warranty issues. you probably will have to bear inferior quality and packing, more than 15 days slow delivery time form China and weak after-sale. 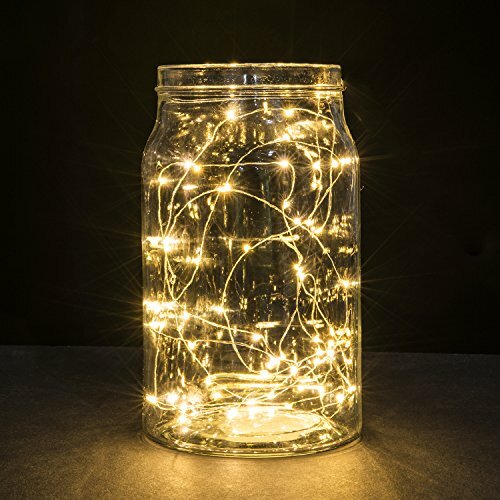 Create a magical lighting experience for your home, party or business with the TaoTronics warm white STAR LIGHTS . 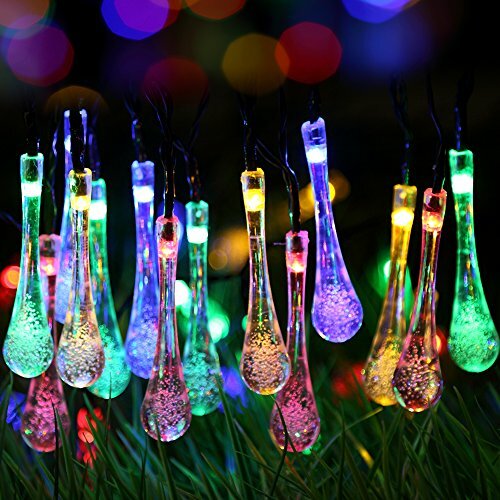 Christmas, New Year’s and birthday parties will glow with creativity when you include these bendable and flexible lights to your décor. Wrap them around plants or patio furniture in your garden, or even around and behind artwork in your home. Decorate your cubicle at work or use it to impress visitors to your restaurant or shop. Crafted from high-quality copper, the set is designed to be used both indoors and outdoors without worry. 5 foot adapter cord + 33 foot of lighting wire with 100 individual LEDs, this makes the star light less intense and more pleasant for the eyes. TaoTronics stands behind all of its products 100%. 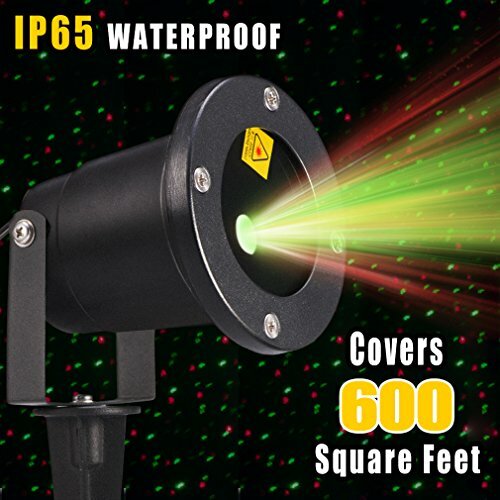 These lights come with a 12 month warranty if you are not completely satisfied. 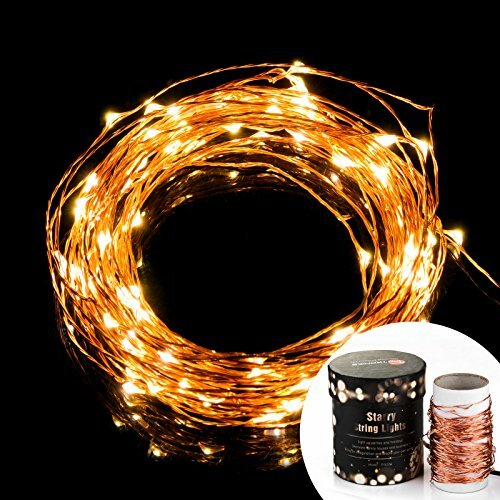 High quality copper wire that is thin and flexible and coiled with paper tub so it will never make a mess, easy storage and ready for next use, reel in the string lights to keep it tidy, organized and easy to be untied.The Copper Wire Lights can be easily bended, and shaped around plants, signs, furniture and almost everything else.